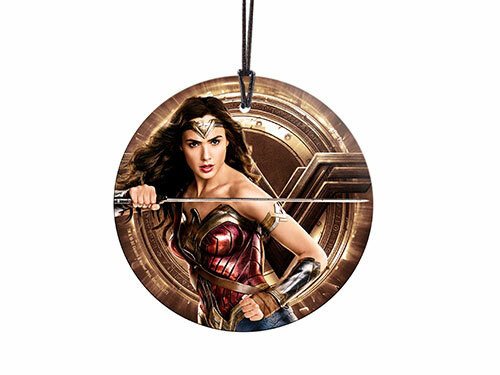 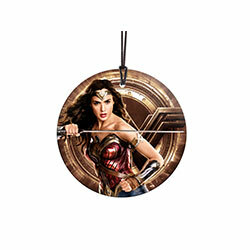 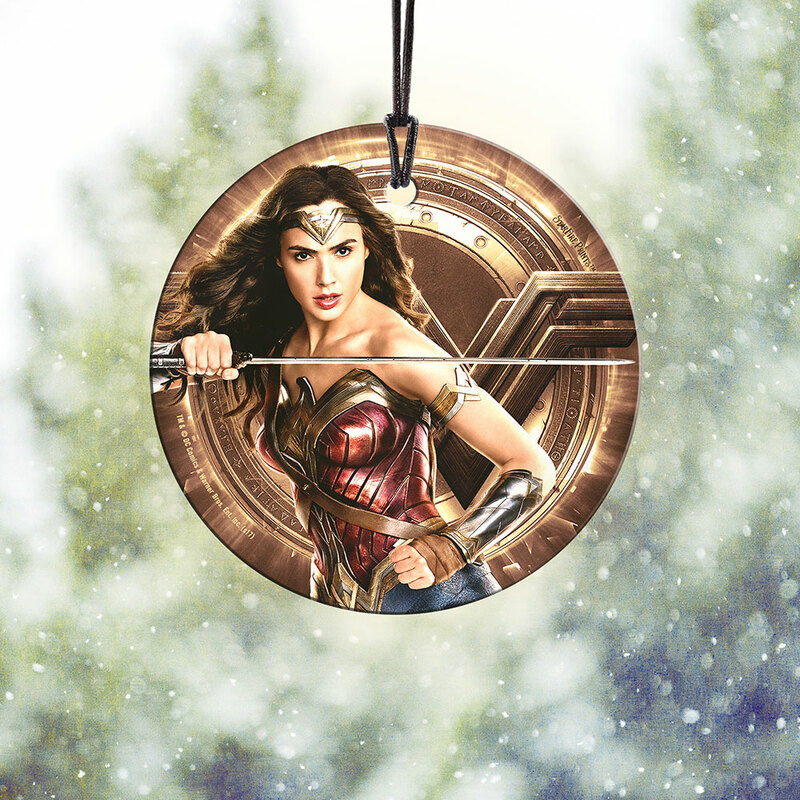 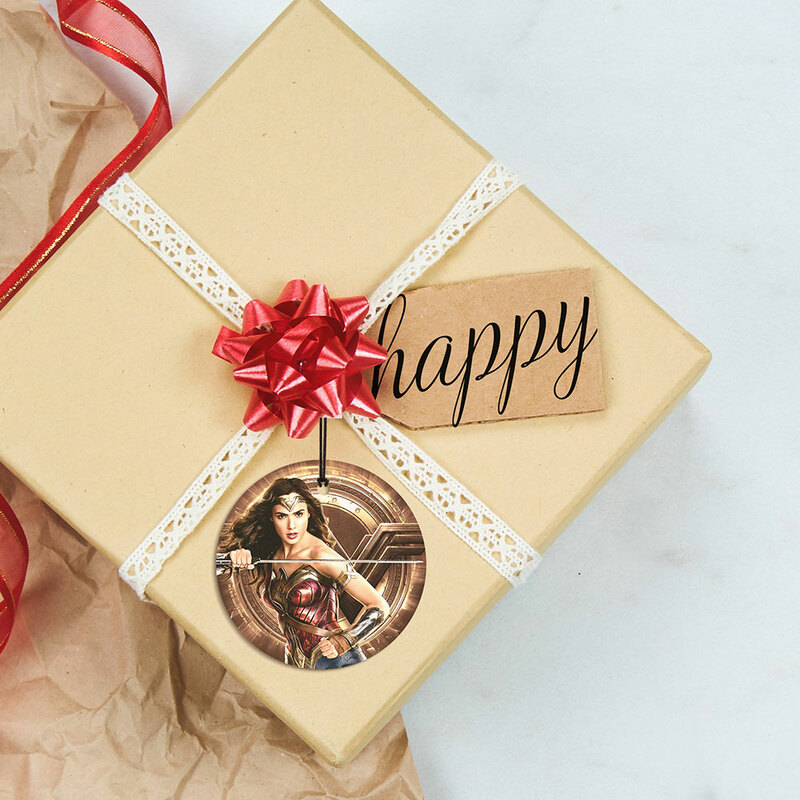 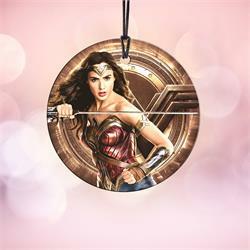 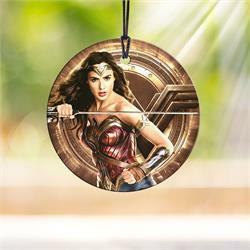 This StarFire Prints™ Hanging Glass collectible features Gal Gadot as Wonder Woman as she appears in the DCEU. 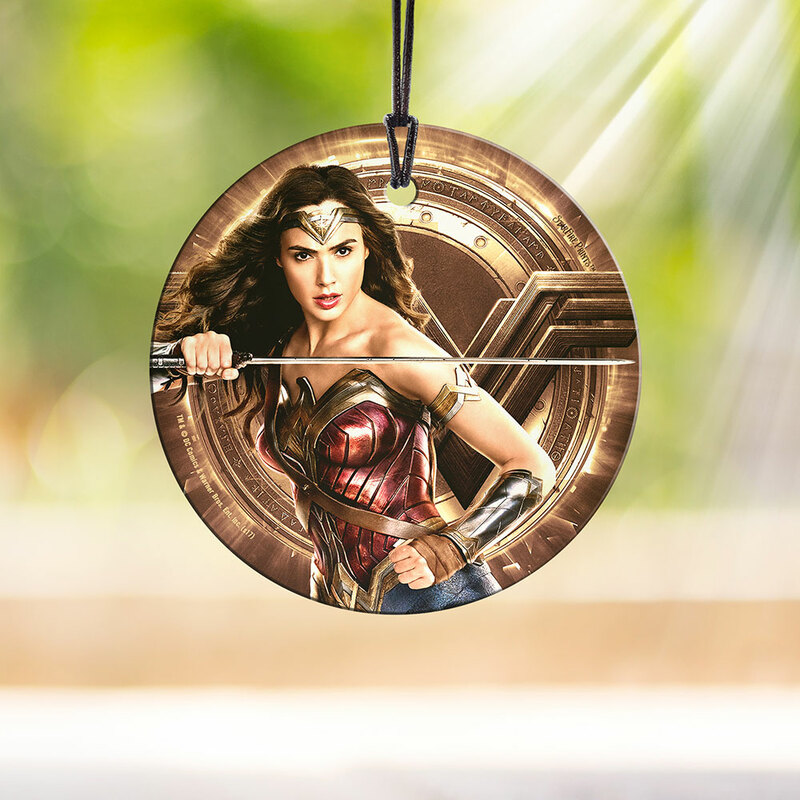 The officially licensed DC Comics collectible is vivid and bright with light-catching properties that allow the image to be illuminated in natural light. 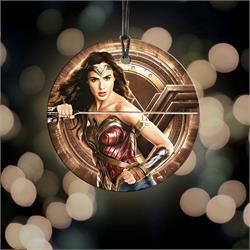 Looks great on any wall for the festives or as year-round décor. 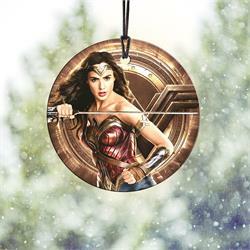 Justice is for all seasons. Comes with hanging string for easy display.